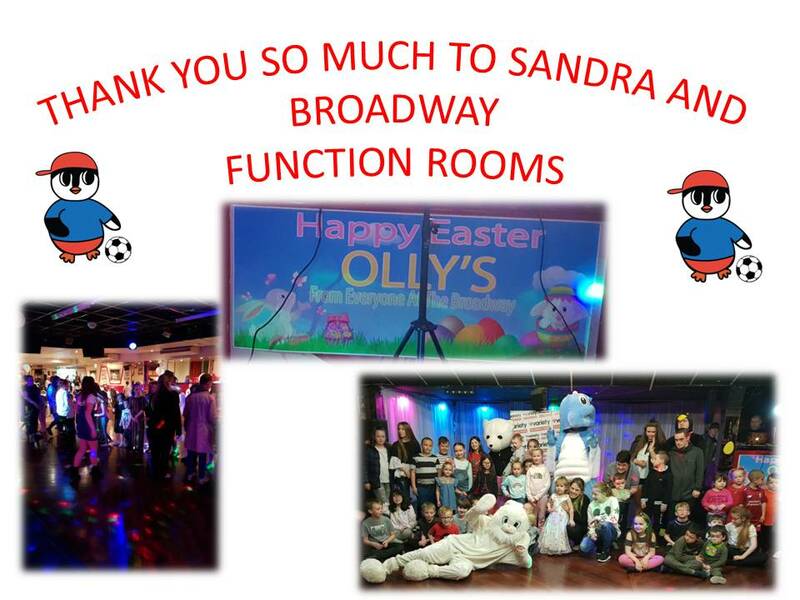 The OLLY children had one amazing time at Broadway Function Rooms on Sunday 14th April 2019. There was the Easter bunny. Olly. Molly. The Magic Dragon walking around the function room where the party was held greeting all the children and dancing with them on the dance floor. Families Fighting for Justice continue to give a exceptional service to those who have lost a loved one to Homicide and Culpable Road Death.